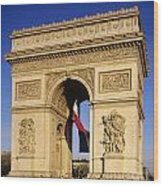 Arc De Triomphe by Derek Croucher - 6.750" x 8.000"
Arc De Triomphe art print by Derek Croucher. Our prints are produced on acid-free papers using archival inks to guarantee that they last a lifetime without fading or loss of color. All art prints include a 1" white border around the image to allow for future framing and matting, if desired. 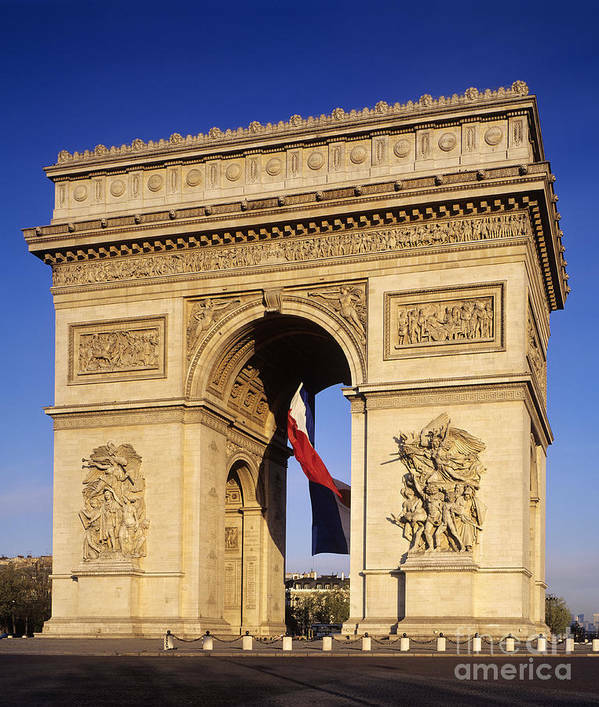 There are no comments for Arc De Triomphe. Click here to post the first comment. 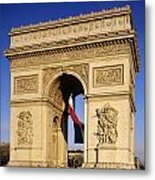 Arc de Triomphe with tricolor, Paris, France.